Costa Rica is famous for volcanoes, hot springs, whitewater rafting, award winning eco-lodges, and stunning beaches and sunsets. Wildlife abounds in this rich tropical jungle and there's something amazing and colorful around every bend. 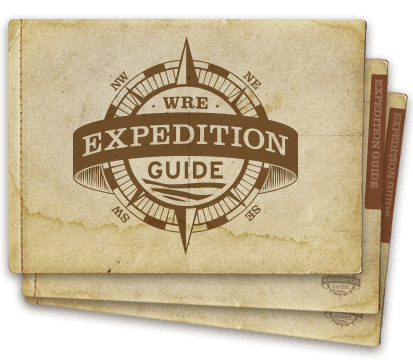 This 9 day itinerary is the perfect blend of all the above, delivered in a style familiar to those who've traveled with Western River Expeditions. The Pacuare River is known for gorgeous scenery, as well as thrilling whitewater. During the winter months, you get just the right dose of whitewater thrill, with the best season for sunshine. From San Jose, Costa Rica to the jungle rivers of Pacuare, the steaming hot springs of Tabacon and the sprawling beaches of Manuel Antonio, this Costa Rica Vacation has it all. Check out the video for a short slideshow of the highlights.